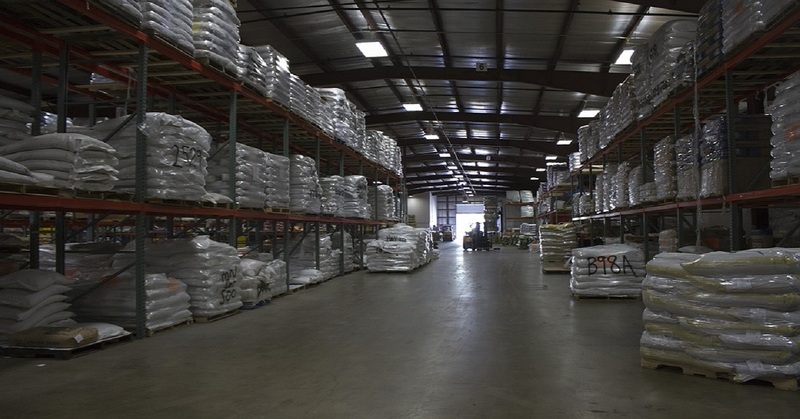 What Elements Improve Warehouse Productivity? 1) Measure performance – A good Warehouse Management System (WMS) provides you with the data to measure performance and implement improvements. Without data, the impact of changes can’t be quantified. 2) Set KPIs – Capturing metrics and setting Key Performance Indicators (KPIs) give individual employees and teams performance visibility. 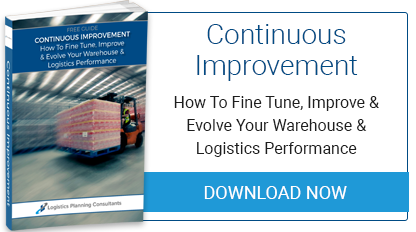 Seek feedback from employees – Employees have much valuable feedback for improving warehouse efficiency. They know the low level detail of common processes and appreciate being asked for advice. Formalise this feedback through one-on-one performance reviews, questionnaires and team meetings. 3) Optimise warehouse layout - Arrange your warehouse to reduce the amount of time employees spend walking from place to place (e.g. during picks). This saves time, improves productivity and builds morale. Ensure popular products are quick to access and pick. Less complicated picking reduces errors. Reorganising 25% of the most popular items into one area that can handle high traffic generates efficiency wins. 4) Automate label printing – Automating label printing helps reduce packing time, depending on the solution you can reduce time spent scanning and / or applying labels. 5) Adopt scanning technology – Voice, RFID and bar codes make stock taking and picking faster and more accurate. 6) Continuous staff training – Regular training and refresher sessions for technology and processes maximise productivity and encourage knowledge retention. Sessions can double up as employee feedback channels. 7) Optimise space – Space increases in value when demand outstrips capacity. Consider the following actions to make more productive use of the space you have. Reassess shelving - Check shelving heights and match products to space dimensions. Mobile racking that can be closed together when not being accessed saves floor space and increase capacity. Utilise vertical space - Install a mezzanine floor, vertical lift storage systems or higher racking and consider man up picking or goods to man systems. Consider bins - Smaller items may not need dedicated rack space. Block stacking - A fast option for products durable enough to withstand the weight. Materials handling equipment – lifting gear, cranes and AGVs can save time and help maximise space utilisation. At Logistics Planning Consultants we help improve warehouse efficiency and win logistics gains for clients. 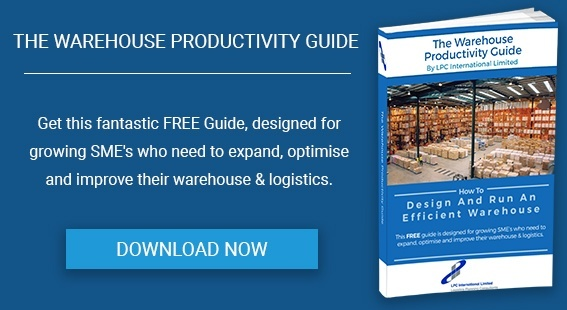 For more information please download our free guide; the Warehouse Productivity Guide - How To Design & Run An Efficient Warehouse.